Nirvana Aurora Indica is an F1 hybrid of Afghan and Northern Light. 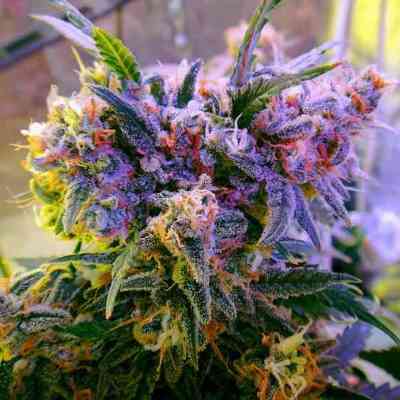 Its plants stay short, producing heavy colas and dense buds. This marijuana strain produces exceptional amounts of resin, resulting in a deep, near-black hash with a tasty aroma and a heavy buzz. 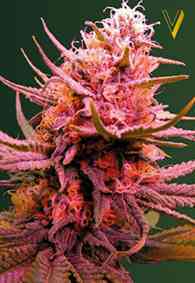 This probably is Nirvana's most potent Indica seeds strain.